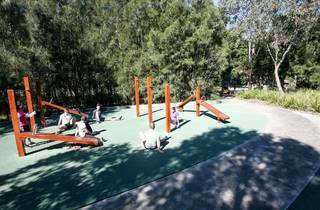 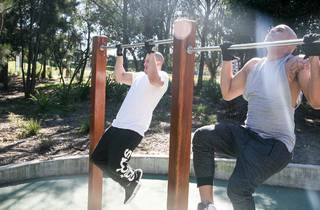 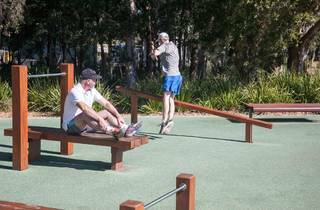 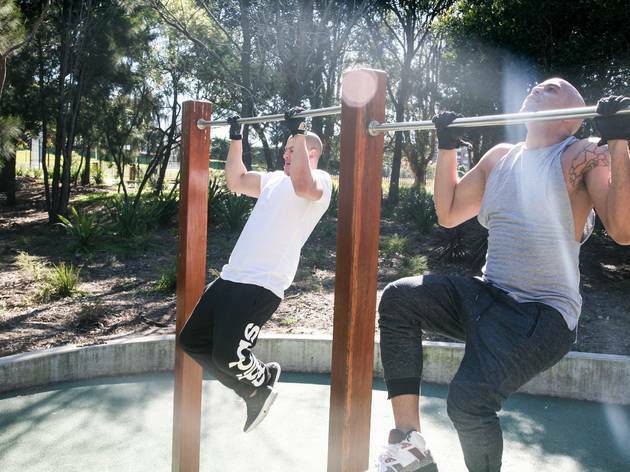 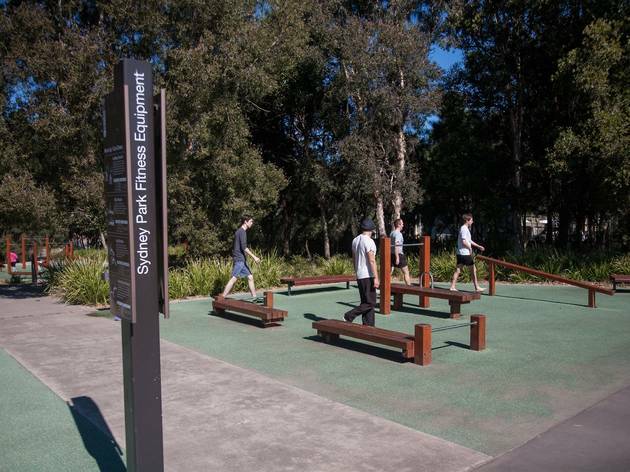 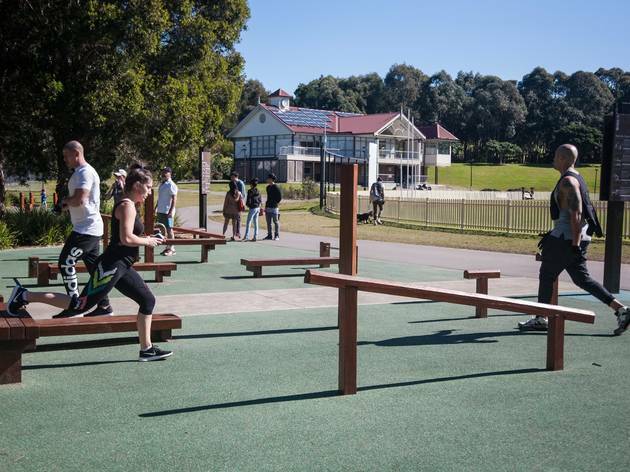 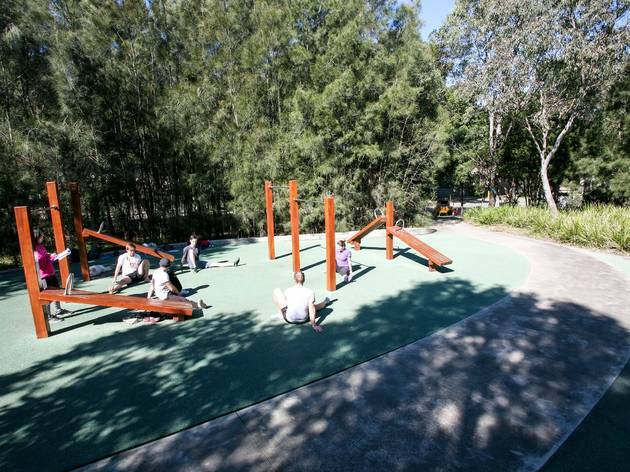 Kids and adults alike can enjoy Sydney Park and all it has to offer. 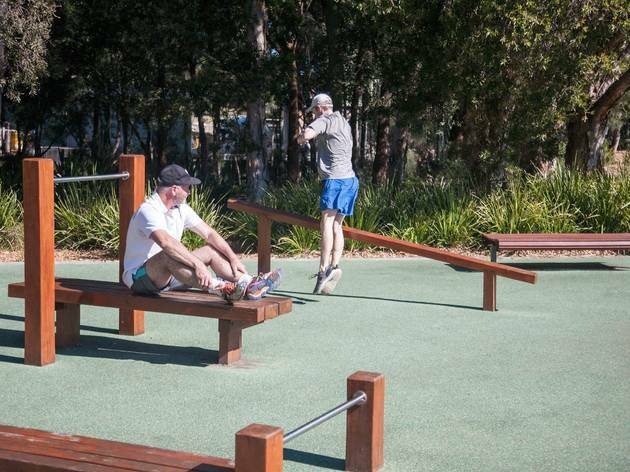 Stretching over 40 hectares including wetlands and pond (complete with ducks), it gets pretty close to being the perfect picnic location. 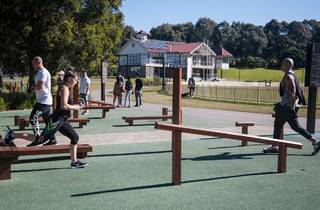 Add some neat children's attractions like a giant playground and a miniature road network for little bikes, and hey, presto! 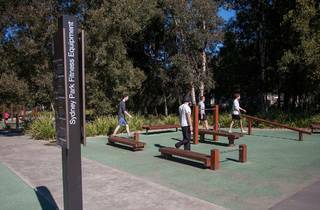 A lovely day out for everyone.